Our Moroccan leather fold over clutches are one of our favorite everyday pieces! Super easy to transition, you can take them everywhere from your morning meeting, to lunch with your BFF, to a night on the town…. The opportunities with these little bags are endless! (Not to mention, they make perfect gifts for all the women in your life!) We asked our stylist, Savvy Souk, to help us with some looks and here is what she came up with! 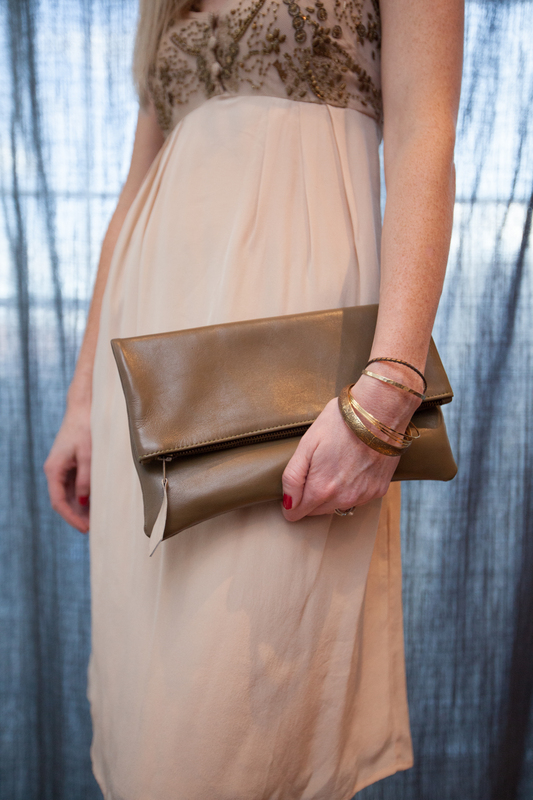 The ‘Little Olive’ Leather Fold Over Clutch is great for the girl-on-the-go! Accessorize with jeans, a fab Fall jacket or blazer, and some knee-high leather boots! 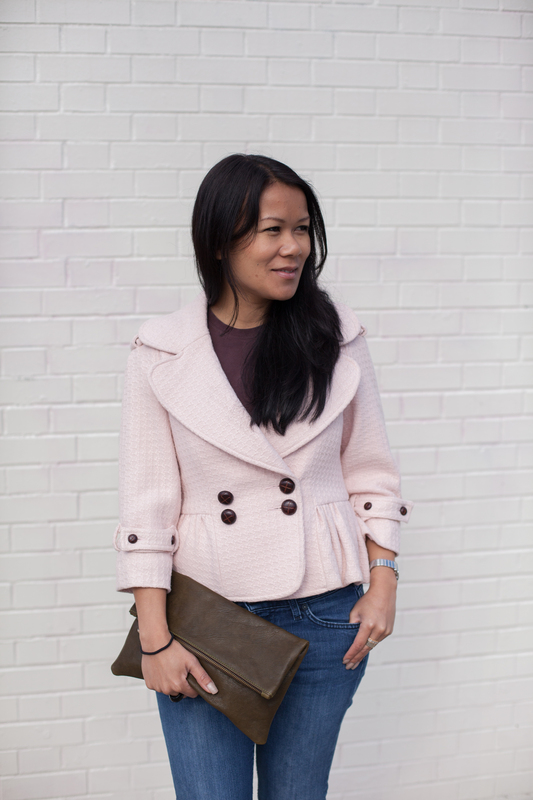 We especially love how the sweet shade of light pink looks with the contrasting dark olive. This look is so classic and simple, every woman should already have these pieces already in their closet! The ‘Mauve Maude’ Leather Fold Over Clutch looks so stylish with a chunky ivory sweater and some matching pumps! This look is so cozy, it’s great for an evening out with the girls, or even just a relaxing Saturday with your beau. Don’t you love? 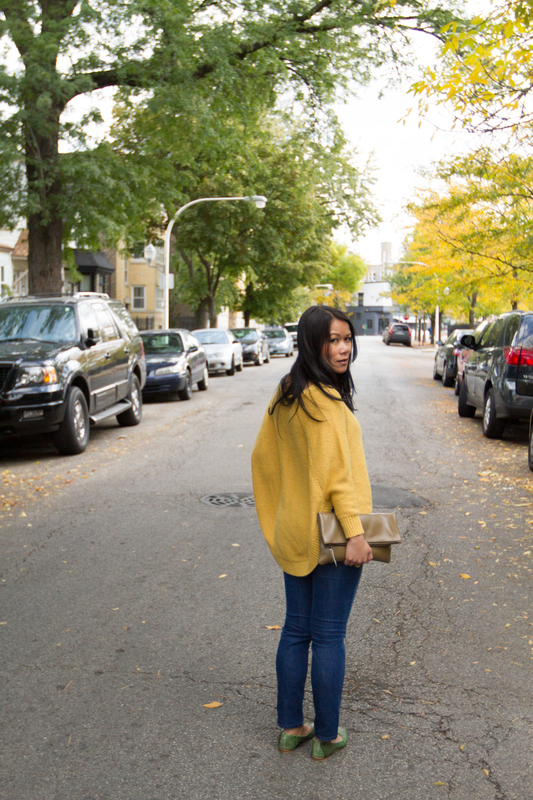 This bold and colorful outfit is a great example on how to style a Fold Over Clutch on a casual day of fun! 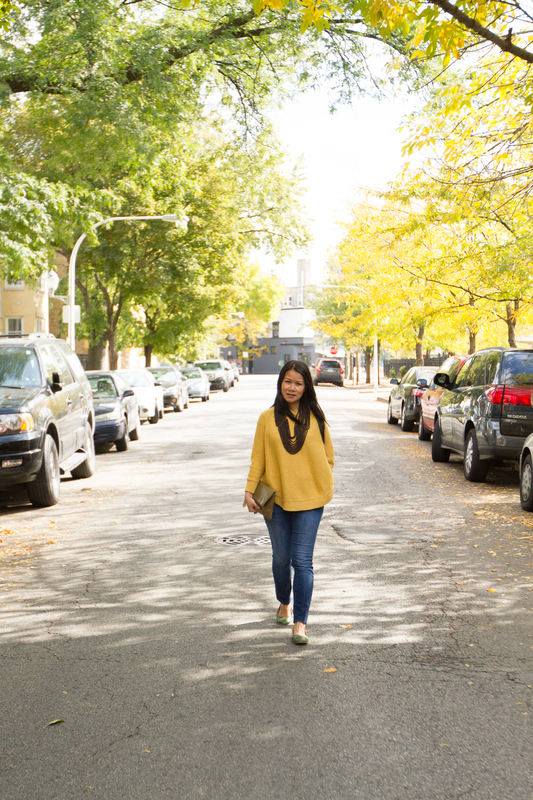 Heading downtown to go shopping or going out for coffee with a friend? 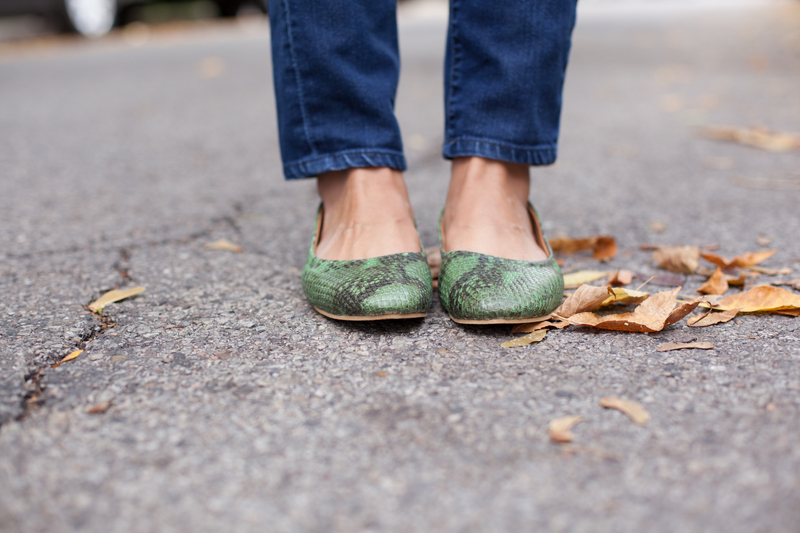 Pair a bright sweater with a comfy pair of flats (we love ‘Attack of the Green Python’ Flats!) and a statement necklace (like our ‘Nantu Waterfall’ Necklace), and then grab your favorite Maven Clutch and you’re ready to go! 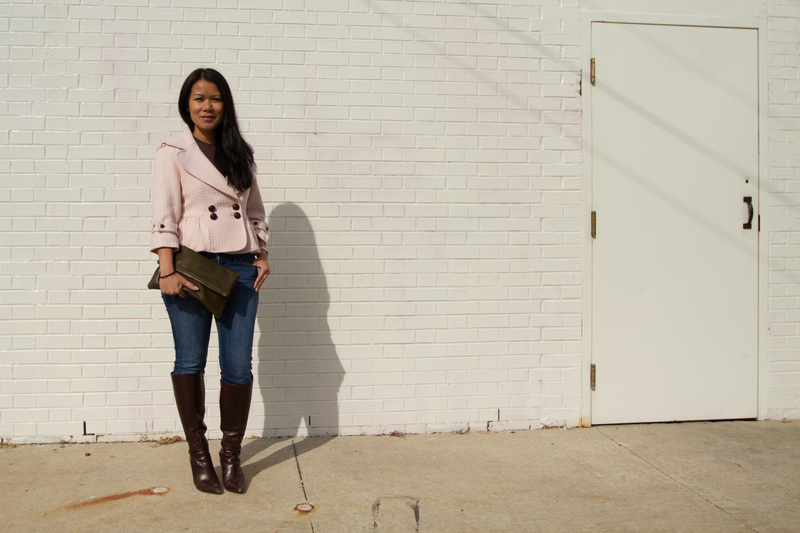 A special thanks to Souk for styling with our clutches! We love the looks you came up with!